Aloha Pools & Spas is a family owned and operated business that began in 1969. The Father built the very first pool in his hometown, with the help of his family and children. Now, 40 years later and thousands of swimming pools later, Aloha Pools & Spas has the experience and knowledge to provide customers unmatched service, quality and workmanship. 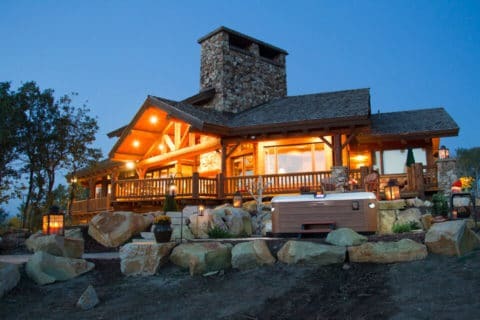 Since their beginning in 1969, Aloha Pools & Spas has evolved and expanded into many other categories which include spas, billiards, patio, grills, game rooms, and saunas. Visit Aloha Pools and Spas today to see the latest models of Bullfrog Spas, the only hot tubs with the JetPak Therapy System. 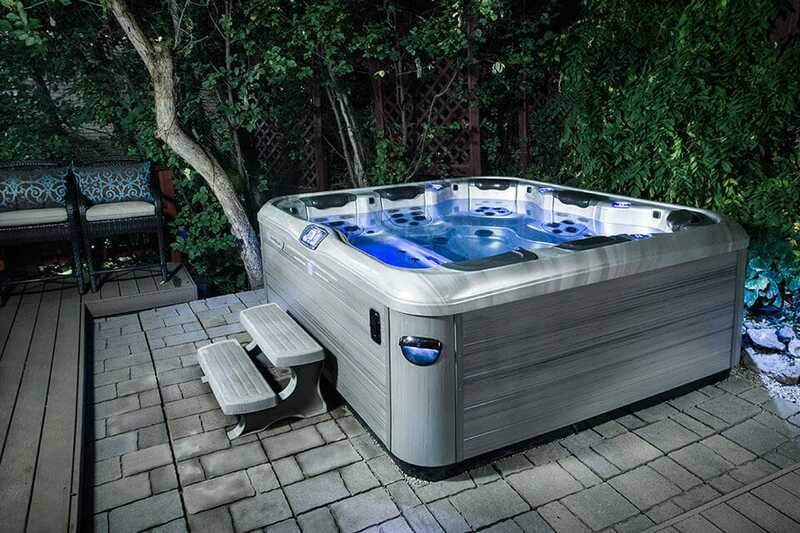 JetPaks are removable, upgradeable and interchangeable jetted spa seats that allow you to customize your Bullfrog hot tub specifically for your individual needs and preferences. Paducah, KY and surrounding areas. 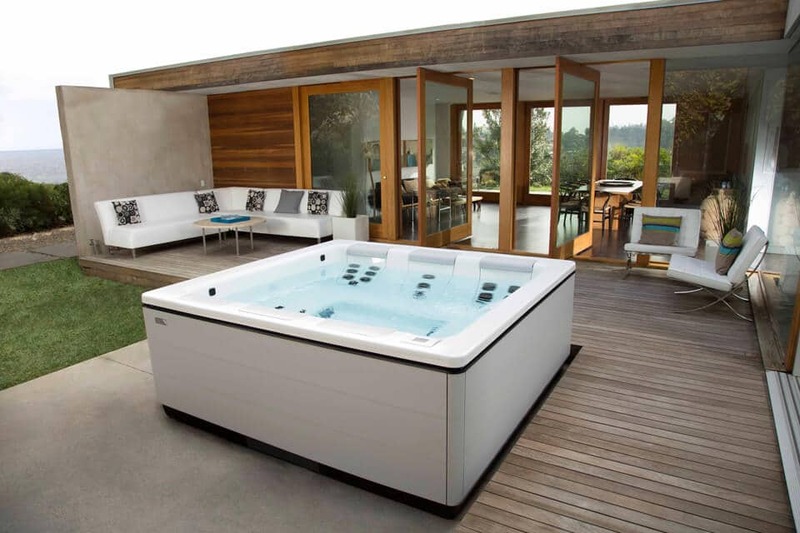 Design the perfect hot tub for your home and lifestyle in Paducah, Kentucky with Bullfrog Spas’ unique SpaDesign Software. Your backyard can look this good with a Bullfrog Spa from Aloha Pools and Spas in Paducah, Kentucky.